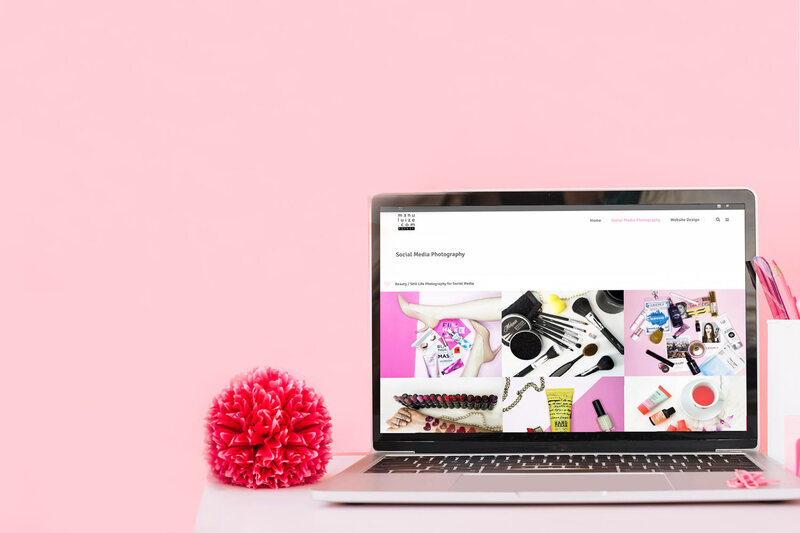 Social Media Agency | Manu Luize – Get your brand out in the world. Social Media Agency based in Milan founded by Manu Luize. 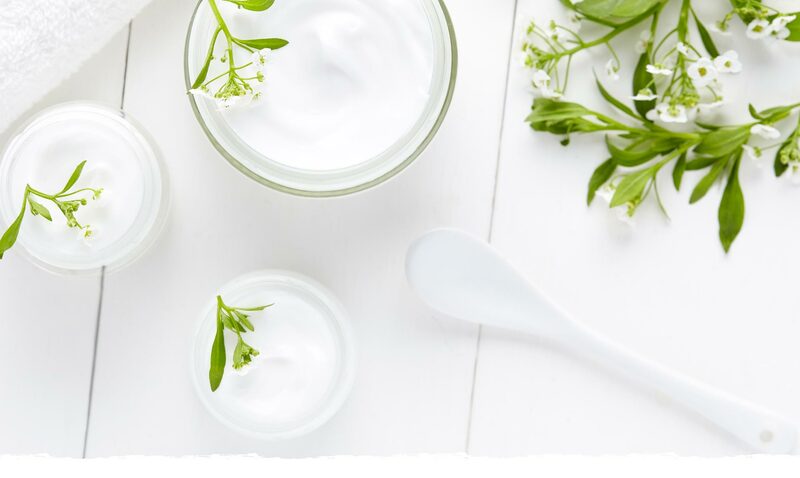 Social Media & Blog content and management, website creation and photography for your brand, grow and reach more clients. 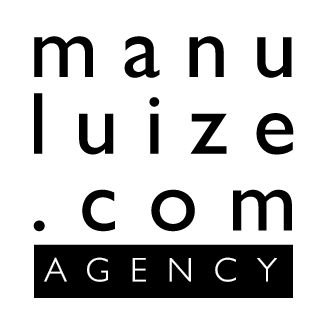 Manu Luize Agency also offers online and personalized digital marketing and SEO courses for your business. Come back soon to check all our services in digital marketing and social media. 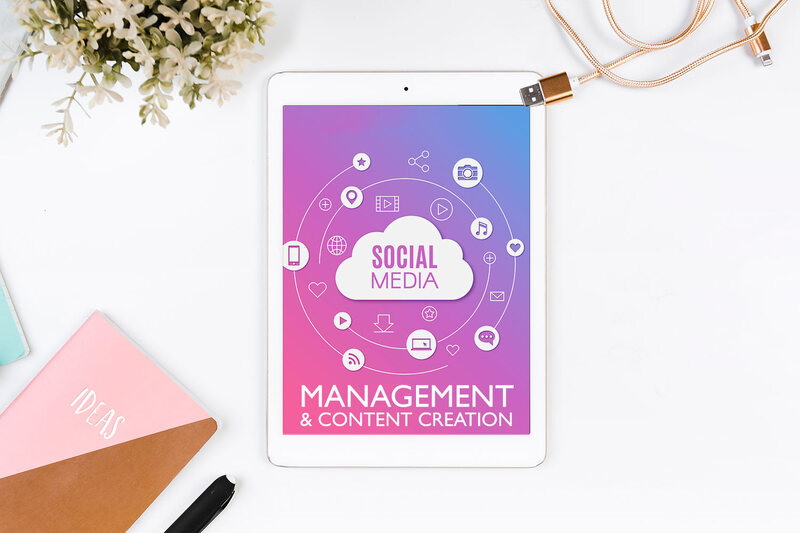 Social Media & Blog content and management, website creation and photography for your brand, to grow and reach more clients. We also offer digital marketing and SEO courses for your business (online and at your company).